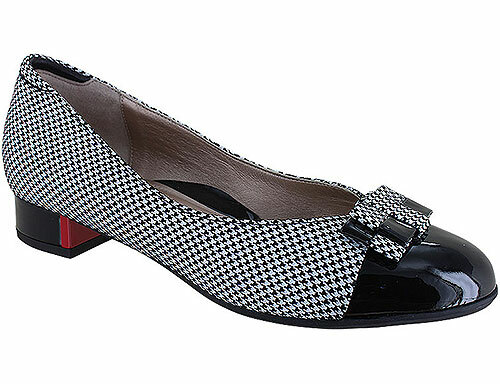 This beautifully detailed low heel pump is as versatile as it is comfortable. 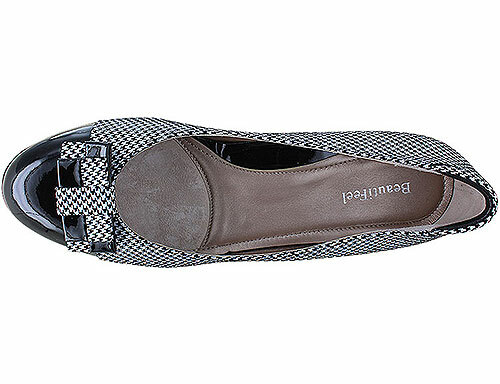 Featuring matching accents on the toe cap, bow, and heel, the Etta will quickly become one of your favorites. 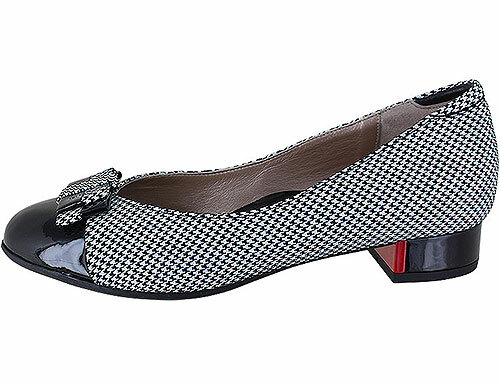 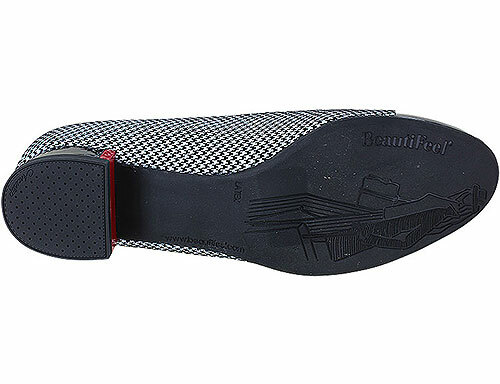 The Etta is part of BeautiFeel's Flats collection.